Since becoming formally established with an international academic society in the late 1980s, ecological economics has advanced understanding of the interactions between social and biophysical reality. It initially combined questioning of the basis of mainstream economics with a concern for environmental degradation and limits to growth, but has now advanced well beyond critique into theoretical, analytical and policy alternatives. Social ecological economics and transformation to an alternative future now form core ideas in an interdisciplinary approach combining insights from a range of disciplines including heterodox economics, political ecology, sociology, political science, social psychology, applied philosophy, environmental ethics and a range of natural sciences. This handbook, edited by a leading figure in the field, demonstrates the dynamism of ecological economics in a wide-ranging collection of state-of-the-art essays. 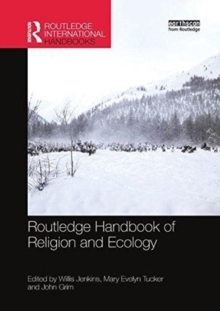 Containing contributions from an array of international researchers who are pushing the boundaries of the field, the Routledge Handbook of Ecological Economics showcases the diversity of the field and points the way forward. A critical analytical perspective is combined with realism about how economic systems operate and their essential connection to the natural world and society. 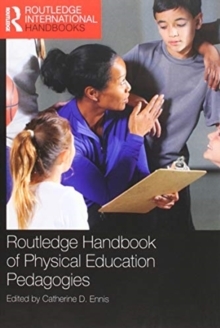 This provides a rich understanding of how biophysical reality relates to and integrates with social reality. 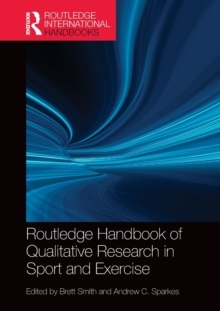 Chapters provide succinct overviews of the literature covering a range of subject areas including: heterodox thought on the environment; society, power and politics, markets and consumption; value and ethics; science and society; methods for evaluation and policy analysis; policy challenges; and the future post-growth society. The rich contents dispel the myth of there being no alternatives to current economic thought and the political economy it supports. 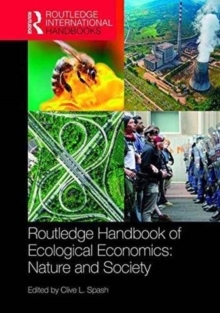 The Routledge Handbook of Ecological Economics provides a guide to the literature on ecological economics in an informative and easily accessible form. 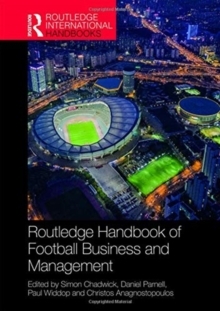 It is essential reading for those interested in exploring and understanding the interactions between the social, ecological and economic and is an important resource for those interested in fields such as: human ecology, political ecology, environmental politics, human geography, environmental management, environmental evaluation, future and transition studies, environmental policy, development studies and heterodox economics.